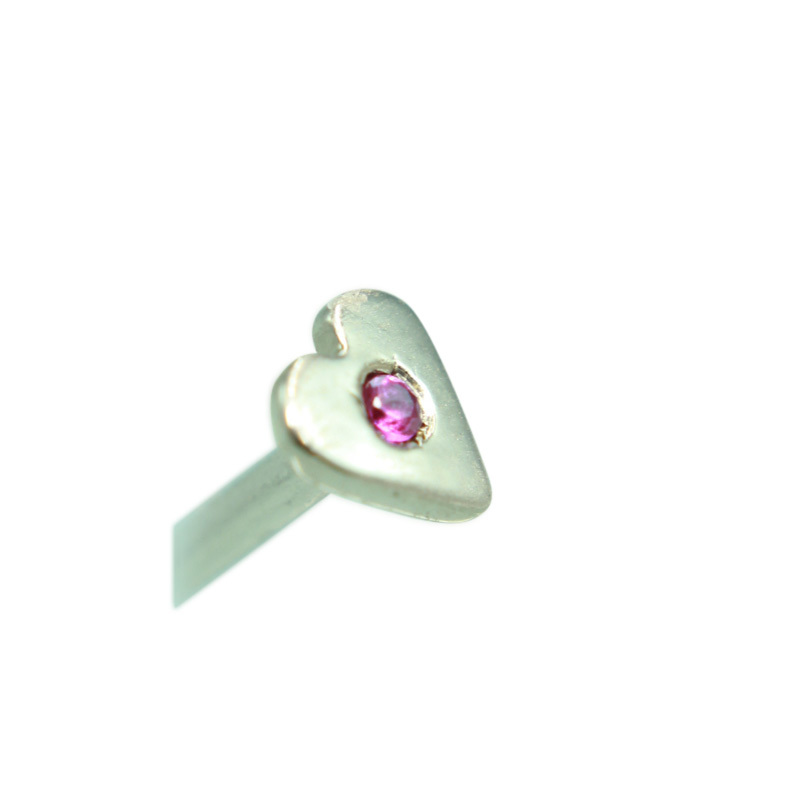 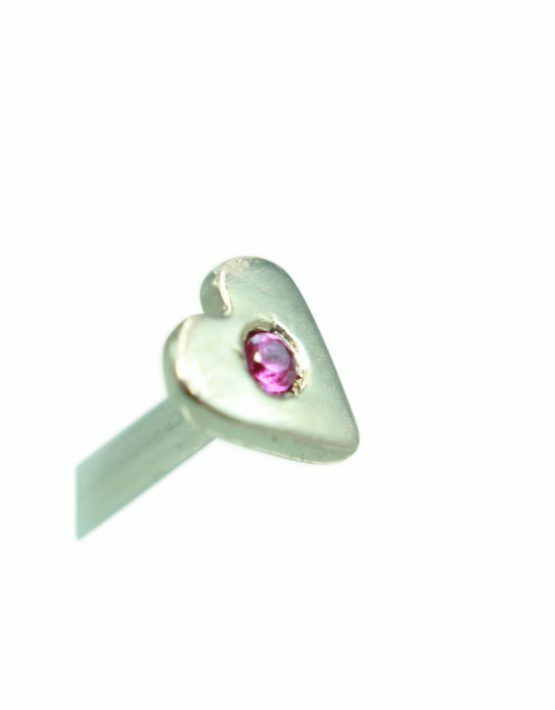 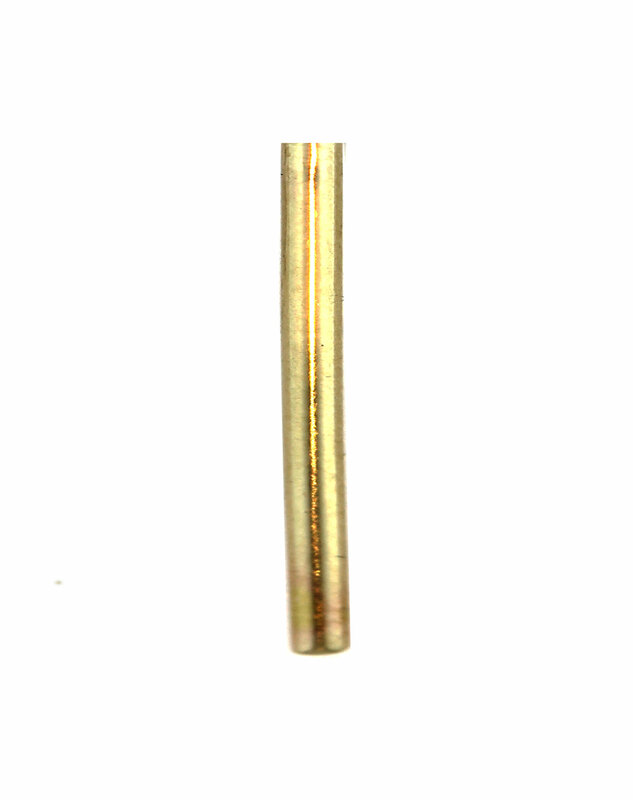 This 14K Gold 2.5mm Heart features a 1.25mm gemstone of your choice in the center. 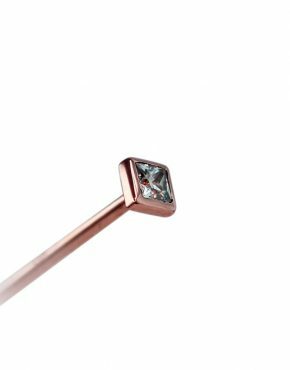 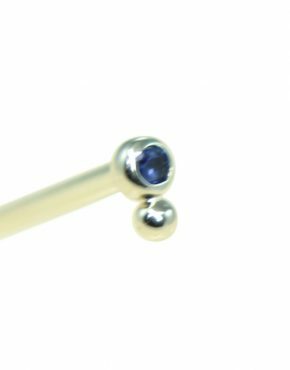 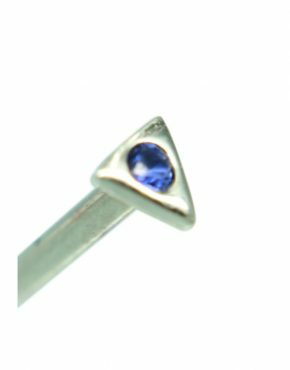 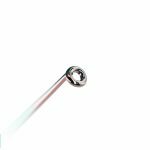 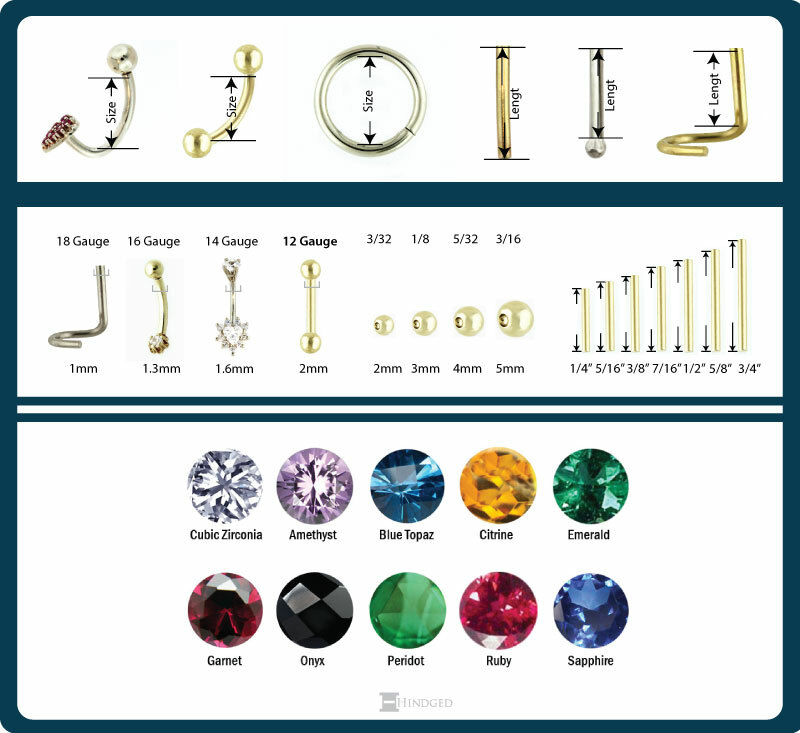 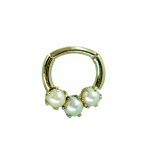 It is a beautiful way to add the right bit of shine to your nose to make the most of your nose piercing. 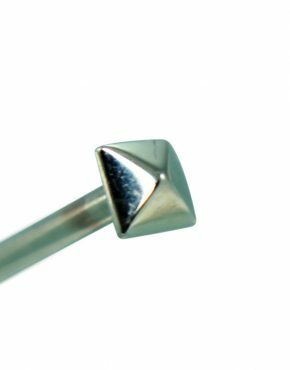 Whether you are looking for a regular wear choice or one that you can customize according to the colors you are wearing, this beautiful stud will give you exactly what you are looking for.